Looking for an International Keynote Speaker? Get Chris Smit! Are You Looking for an International Keynote Speaker or a Speaker on Leadership and Culture? 1 Are You Looking for an International Keynote Speaker or a Speaker on Leadership and Culture? 1.1 What Can You Expect from a Keynote Speaker on Leadership and Culture? 1.2 What can you expect from Chris Smit? 2 Keynote Speaker; What’s Important? 3 Conference Speaker; What’s the Difference? You have an upcoming event, or you’re planning long ahead in advance. And for your event, you are looking for an international keynote speaker or a speaker on leadership and culture. And I’m sure you would agree with me that you want an interactive speaker on leadership and culture or (cultural) keynote speaker on topics like leadership, business, internationalization. One that understands the importance of getting a professional conference speaker and the impact that he or she can have at your conference. What Can You Expect from a Keynote Speaker on Leadership and Culture? What can you expect from Chris Smit? Fun, entertaining… but also educational! Watch this 2-minute video of Chris to get a better feel. A great international keynote speaker and his speech don’t just happen. And the presentation to win over your audience. You need to find an interactive speaker who knows how to make an impact. Someone who can impart the right message at the right moment. He must appeal to a wide range of audiences and can win you over with his ideas and stories. Essentially, he or she must be someone who has years of experience in both keynote-speaking and knows the subject of intercultural communication, intercultural management inside out, and leadership & business, top to bottom and left to right. Someone that has years of experience in both corporate keynote speaking and intercultural communication. When you’re working with a speakers bureau, someone else decides who comes and speak for you. Of course, you make the final decision, but a pre-selection has been made. And not by you. Is that what you want? 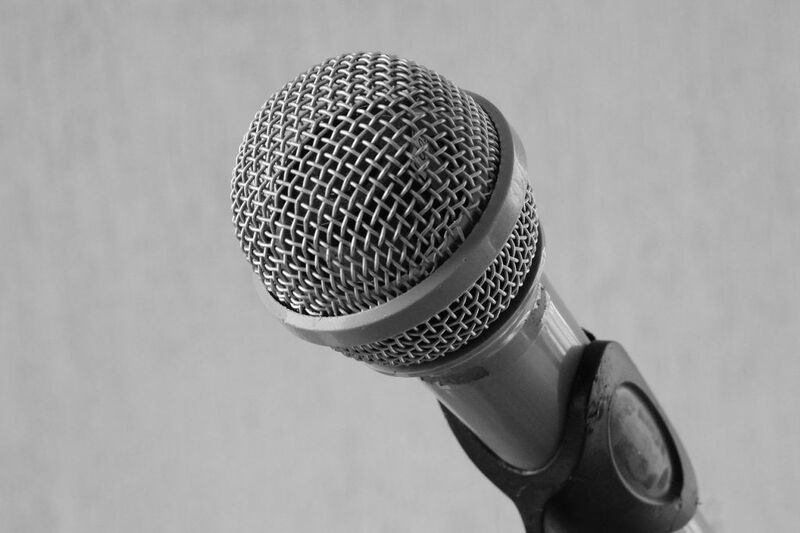 Do you want a speaker who talks about several topics, a jack-of-all-trades? Or someone who knows his subject inside-out? Chris only talks about cultural differences and organizational culture and the importance of both for you and your organization. That’s what you want. You don’t want someone who only talks. You want a speaker who interacts with your audience; who is part of your audience; a speaker that your audience can relate to. A keynote speech is usually the most important speaker’s presentation for your event. It’s the speech that everyone present will come and want to hear. Chris has ample experience as an international keynote speaker. With over 20 years of practical experience, Chris is a highly sought-after professional international keynote speaker. 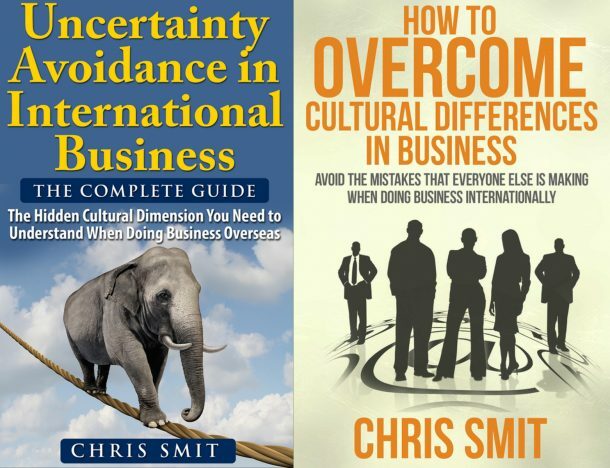 A (cultural) keynote speaker and conference speaker in his own right, he has authored books on Overcoming Cultural Differences in Business and Uncertainty Avoidance in International Business: The Hidden Cultural Dimension You Need to Understand When Doing Business Overseas. He hosts the Culture Matters podcast where he interviews experts and helps his audience develop their cultural competence. He has spoken at government associations such as the FBI (Federal Bureau of Investigation), diverse associations such as the IBTM (which is the biggest travel fair in the world), as well as many corporate organizations, e.g. Virgin Atlantic owned by Sir Richard Branson. Conference Speaker; What’s the Difference? A conference speaker is different from a keynote speaker in that during a conference you can have breakout sessions or parallel sessions where the audience can choose a variety of options and topics to go and listen to. You can have several sessions repeated over a number of days with more personal contact between the speaker and the audience. Chris knows exactly what and where the friction points are when it comes to different cultural scenarios. He has the depth of experience in terms of managing intercultural communication and making it work in any business organization. He believes that communicating across cultures will be one of the most important deciding factors in one’s success in the 21st century. Having traveled the world and working with thousands of people across the globe, there is no culture that is new or strange to him. Communicating across cultures will be one of the most important deciding factors in your success in the 21st century. Intercultural management is a specific part of the broader subject of intercultural communication. Chris will address the specific challenges which management faces when working and operating in an international environment. Want to book him as your international keynote speaker for your organization’s event? Click here.